Villains are why we go to the movies. We all rooted for Tony Montana in Scarface. We only went to the damn prequels to see the origin of Darth Vader. Gigantic battles with massive explosions are rather hollow and boring without the proper antagonists to drive the story. 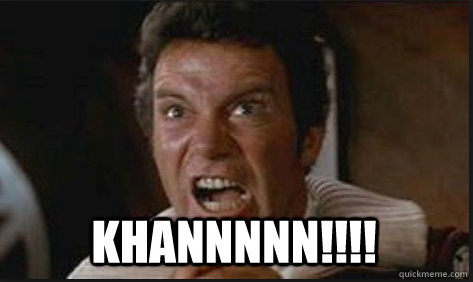 (I’m looking at you Batman V Superman). Ben Affleck pulled off a convincing Bruce Wayne (he has come a long way since DareDevil), Henry Cavill is a serviceable Superman and I did like what Gal Gadot did with the Wonder Woman role. But what was the deal with that hot-mess of a Doomsday? Buildings were leveled, destruction reigned and a battle was fought, but was anyone in the audience emotionally involved in the story? “Batman V Superman” could have just as easily been titled “Justice League: The Really Long Preview”. 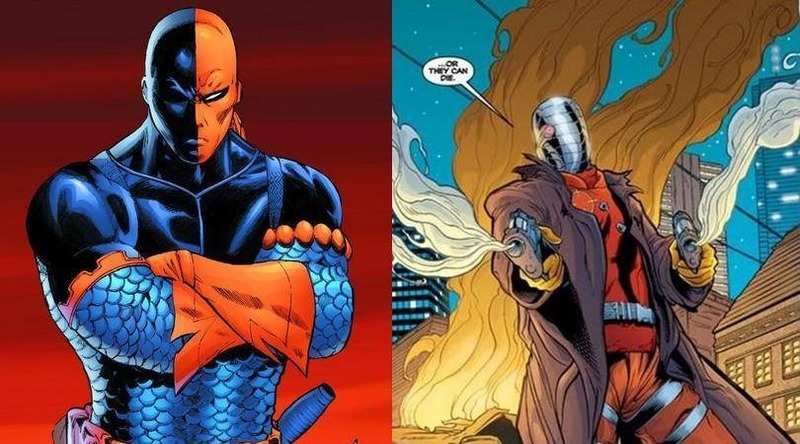 Casting Joe Manganiello as Deathstroke and Will Smith’s portrayal of Deadshot are steps in the right direction to raising the quality of the villainy DC is bringing to the big screen. Ben Affleck is an underrated director who could bring the cold blooded mercenary to life with depth and that internal conflict we love in our villians. While I believe the quality of the product Marvel has been bringing to the big screen has been better than Warner Brothers, I do believe the WB will close the gap. I just hope the do so before any commercial flops force them to pull the plug on upcoming projects. What are you thoughts on the current state of DC villains? Who would you like to see Superman battle in Man of Steel 2? Next Saturday Night Fun with Little G-Man!